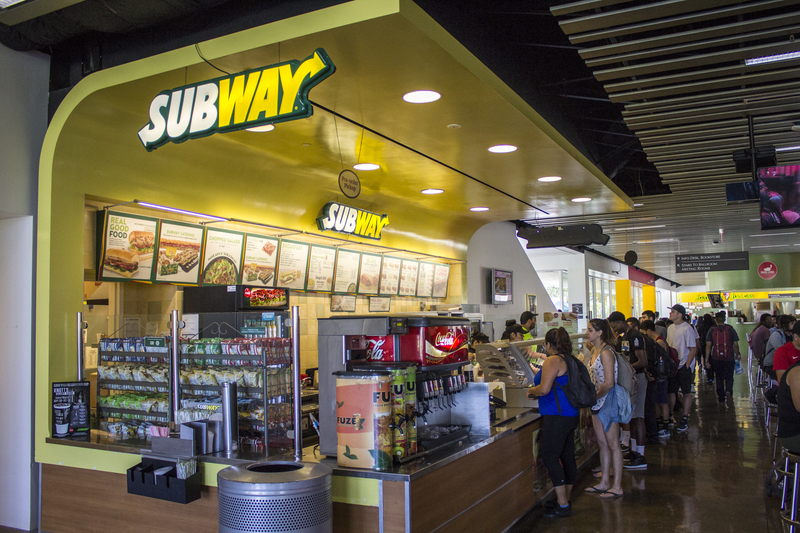 Campus Dining Services provides a variety of 11 dining services on campus; 4 franchises and 7 self operations. We aim to administer CSUDH students, faculty and staff with excellent quality customer service at each of our operations. 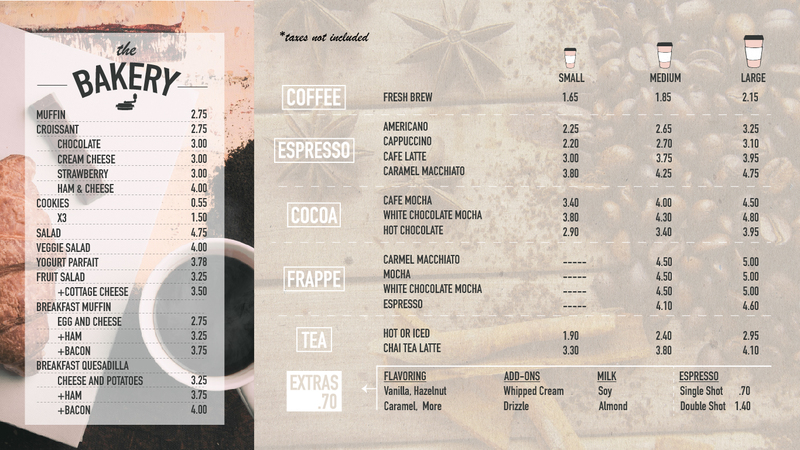 Please take the time and look at the various dining service options. For Street Food dates and locations, updates and events, please visit our Instagram (@campusdining_csudh) or the Campus Dining Toro Link. Catering and 1910 Cafe and Lounge now offer Artisan Pizza! Look below to see what pizza we offer and try one today! 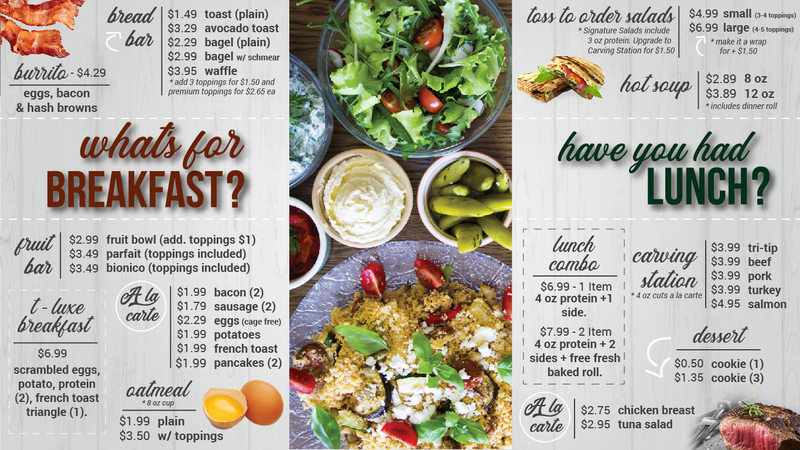 Visit 1910 Cafe and Lounge or call (310) 243 - 2297 to order. To oder pizzas for Catering please order online here. Click here for dining services employment opportunities. Go to the Campus Dining Services Office in LSU - 111 (located below the Palm Courtyard staircase beside the Nap Room), please note that the door to the office has an exterior entrance to the Loker Student Union building. Mission: To serve as a public forum to identify and share information, research and assessments based on the needs of the campus community. 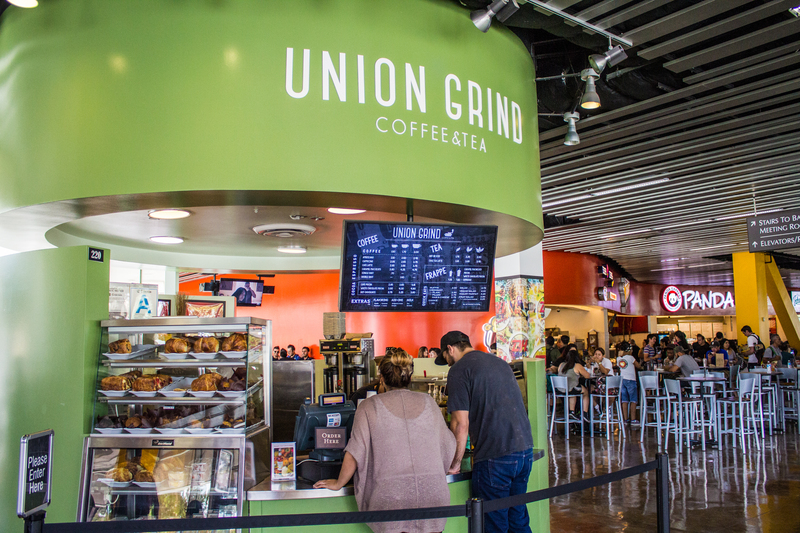 Vision: Our vision is to build and maintain an enhanced collaboration between Campus Dining Services and the voices of CSUDH students, faculty and staff while promoting the growth of new and more beneficial food programs. 12/12/18 - CSUDH Bulletin - "Students Go 'Loco' for Taco Tuesday at CSUDH"
11/28/18 - CSUDH Bulletin - "As Close to On-Campus Fine Dining as You'll Get"
10/11/18 - CSUDH Bulletin - "Campus Dining Spills the Beans - Starbucks is Coming"
09/12/18 - CSUDH Bulletin - "New LSU Eatery Could Open September 24"
03/22/18 - CSUDH Bulletin - "Where Students Unwind and Relax Their Mind"
03/07/18 - CSUDH Bulletin - "Healthier Options On the Table for New LSU Food"
09/24/17 - CSUDH Bulletin - "Campus Dining Services Brings Street Food to CSUDH"